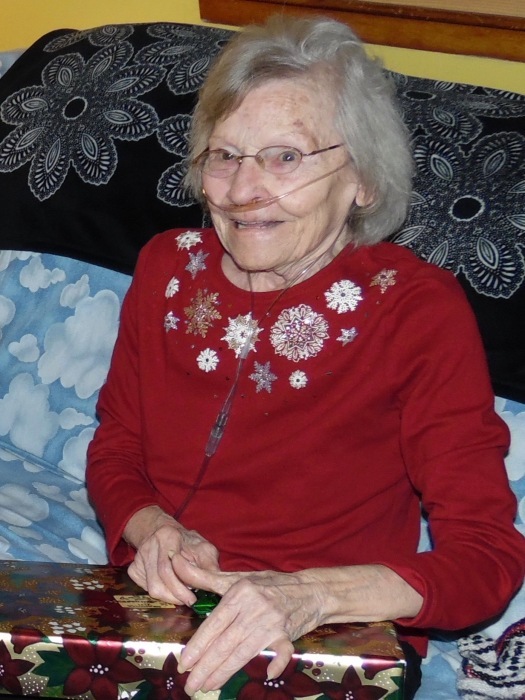 Lola Rodman, 86, passed away on February 01, 2019 at Presidential Center in Marion, Ohio. She was born on September 30, 1932 in Richwood, Ohio to the late Frank Hickok and Ethel Warren. Surviving her include children; William (Diana) Rodman, Carolyn Litzenberg, sister; Eilene Northup Worthington; 8 grandchildren, 14 great grandchildren and 2 great great grandchildren. Preceded in death by her parents Frank and Ethel, son; Donald Edward Rodman, brother; Donald Hickok and great grandchildren; Lily Hill and Marlin Stone.